Advocating for Oregon’s most vulnerable children, to end the status quo and fix the broken system. 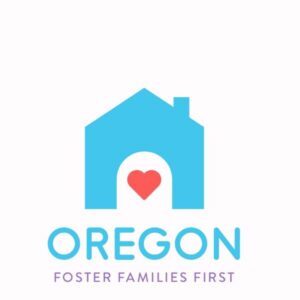 Oregon Foster Families First is a grassroots coalition of foster families, child advocates and community leaders committed to raising awareness about the crisis facing foster families and children in their care. They provide public policy education and advocacy to raise awareness of the issues facing foster families and children in their care.